Are your company’s logo and website telling your story and in line with the quality of your products and services? If not, or if you’re unsure, it’s time to take a look at your branding. 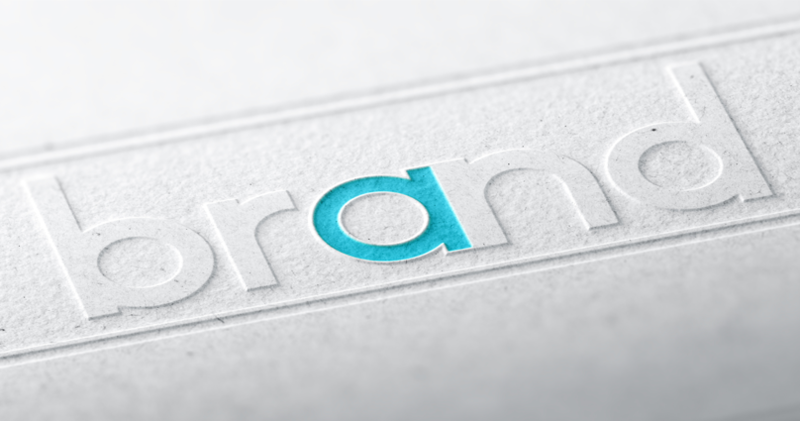 A brand is the emotional experience someone feels whenever they interact with your company. It’s the “gut feeling” they have when engaging with your logo, website, team, or marketing materials. When your marketing message is consistent with the quality you offer, rapport and trust emerge organically. But if there’s a disconnect of any kind, you have a serious branding problem that will likely impede your ability to close sales. So what do you do? This post will tell you what you need to know in order to decide if your company needs new or updated branding to successfully build trust with your customers, both on and offline, to increase sales. Messy websites that are hard to navigate and full of low-quality images. If your site is the first thing prospects see, it needs to look professional to help build credibility. The same goes for any digital or hard copy marketing materials you send out, which should be consistent with your website. Dissonance between your logo, website, and your brand. If your branding doesn’t match up with the quality of your service, you’re creating a disconnect. Nike is a perfect example of a brand whose signature swoosh is consistent with its messaging “speed and improvement." Salespeople who are too pushy (or too unresponsive). Your team is literally the face of your company. And if they aren’t helpful, knowledgeable, and accessible, you’re guaranteed to lose that next sale. Negative online reviews can severely hinder your chances of talking to a new prospect if they are the first thing they see when researching online. It’s important to not only try to get good reviews consistently but to also handle negative reviews professionally. This tactic allows you to change the tune of a bad review from negative to positive. If you can relate to any of the above issues, the good news is you can turn them around. But how? By enlisting the help of a professional that works to understand your company’s vision, target market, goals, and what prospects are searching for online, you’ll turn into a professionally branded, highly trusted company. Remember, companies with consistent and professional branding sell more because prospects are more likely to trust them more right off the bat. Although unmeasurable, the “gut feeling” you want your prospects and customers receiving should be professional, high quality, and positive; to name a few. This should be treated with utmost importance as your brand is the first thing prospects see when they come into contact with you. It is their first deciding factor on whether or not they’re interested in doing business. If you’re having issues with any of the above and would like to talk more about your brand, schedule a free analysis today to see if you’re a good fit for a branding rehaul, or just an update.